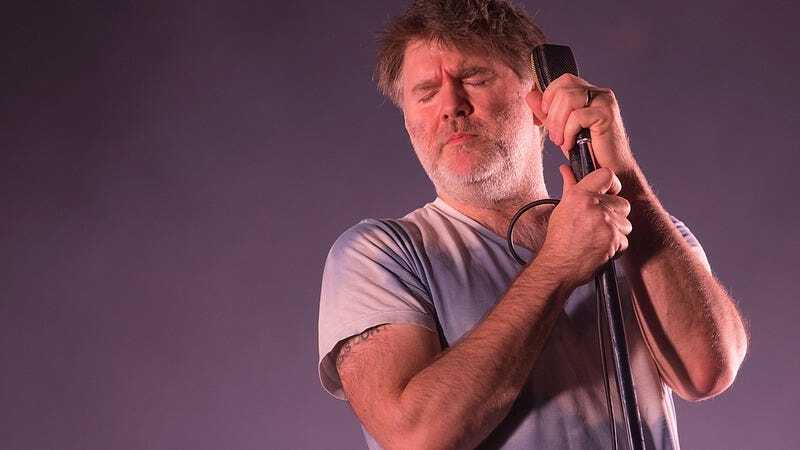 Yesterday, LCD Soundsystem’s James Murphy announced that he’d be releasing two new songs off the band’s still-untitled new album, with the intent of dropping them both at midnight (regardless of where listeners were in the world, meaning Australia got them earlier than everybody else). Murphy ended up slightly altering that plan last night, allowing BBC Radio 6 to debut one of the songs, “Call The Police,” early for worldwide audiences. Now both tracks are available around the world, with the suitably sleepy, synth-heavy “American Dream” joining its sister song. Meanwhile, here’s “Call The Police,” for anybody who didn’t hear it last night (or sooner, depending on their willingness to claim virtual Australian citizenship to get the songs early). Murphy has said that his new album is functionally done, and that he’s just finishing a few mixes before bundling the whole thing off to the record stamper, allowing it to have a first-day vinyl release.